of dynamic and static stability. TYSIM KR series Rotary Drilling Rig is a suitable construction machinery for the construction of the hole, mainly suitable for sand, cohesive soil, silty soil and other soil construction. 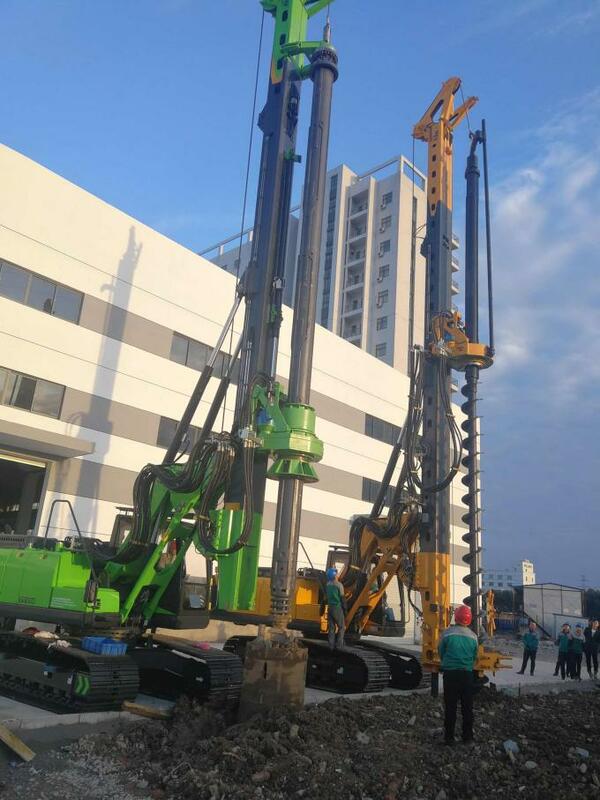 The drilling rigs generally use hydraulic crawler telescopic chassis, self-landing folding mast, telescopic drill pipe, with vertical degree of automatic detection adjustment and hole digital display, etc. 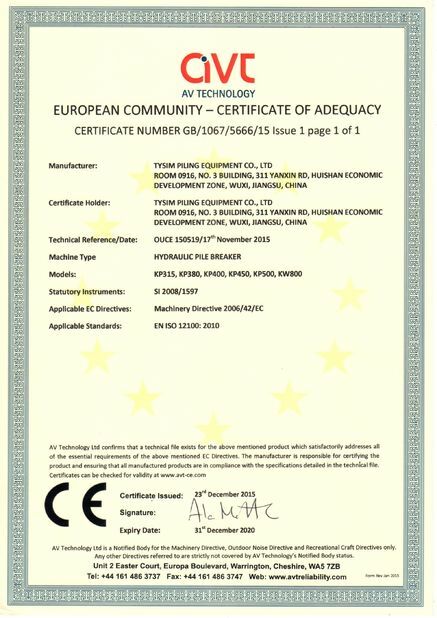 Whole machine operation is generally used hydraulic pilot control and load sensing, easy operation and comfortable. 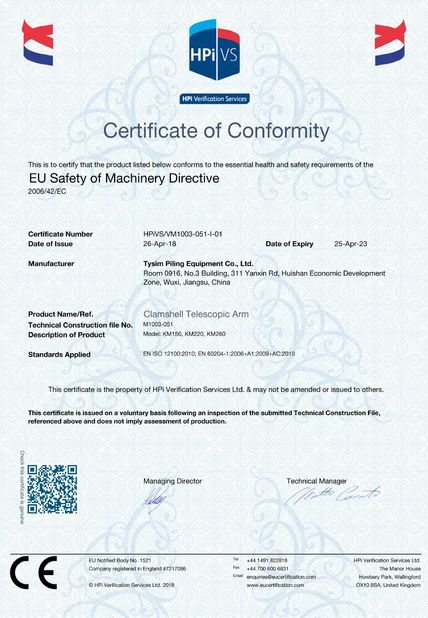 The main and vice two winchs can meet construction site various requests. 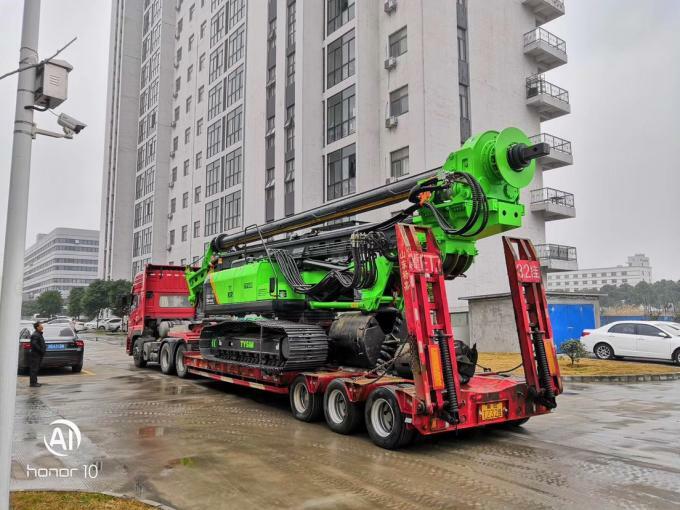 This type of drilling rig with different drilling tools for dry (short spiral) or wet (rotary bucket) and rock (core drill) into the hole operation,but also use with a long helix drill, underground wall grab, vibration pile hammer, etc. 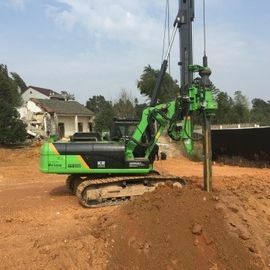 to achieve a variety of functions, mainly for municipal construction, highway bridges, industrial and civil construction, underground wall, water conservancy, anti-seepage slope and other basic construction.